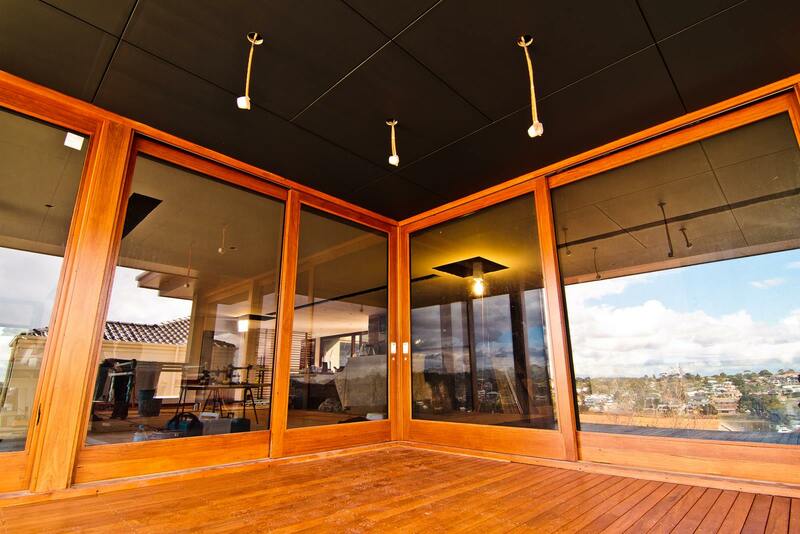 Welcome to Abbott’solutely Timber – home of Perth’s finest solid timber craftsmen. If you’re looking for custom-made, solid timber windows and doors of exceptional quality, consider Abbott’solutely Timber. 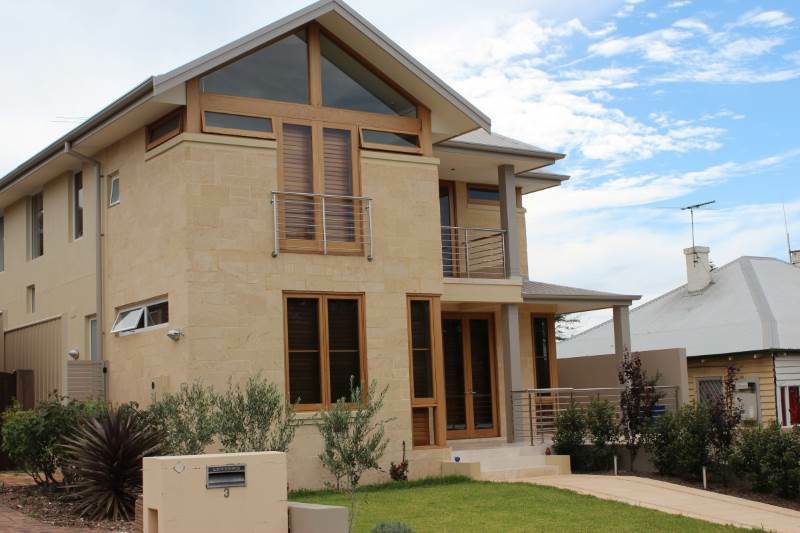 We have been producing joinery for Perth’s most prestigious private residences for more than 18 years. 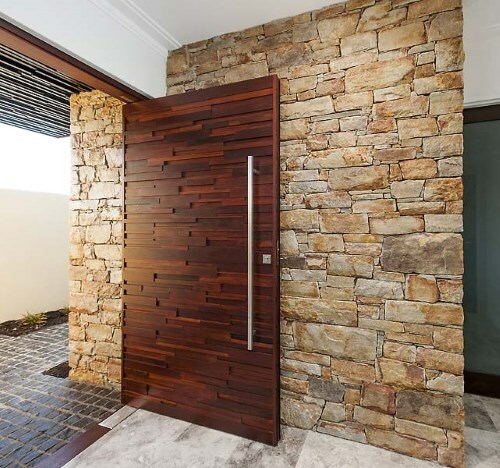 For unique, individual, solid timber joinery of distinction, contact us at Abbott’solutely Timber – setting the benchmark for quality. from traditional joinery to ultra-modern, architecturally designed joinery. We are able to produce most forms of louvre construction. Every gate is a custom built gate according to design. We design and build cavity sliding door units to suit all applications, from single door internal to multiple door external systems. We combine the practice of traditional timber joinery in combination with the modern day demands of architectural design. 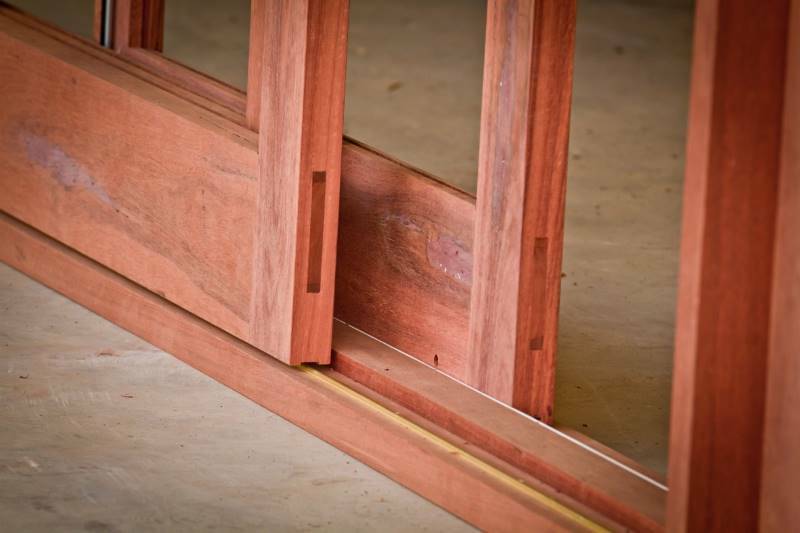 We don’t manufacture mass-produced goods or generic products, instead we offer a personalised service providing the best quality custom-made solid timber joinery for our clients. 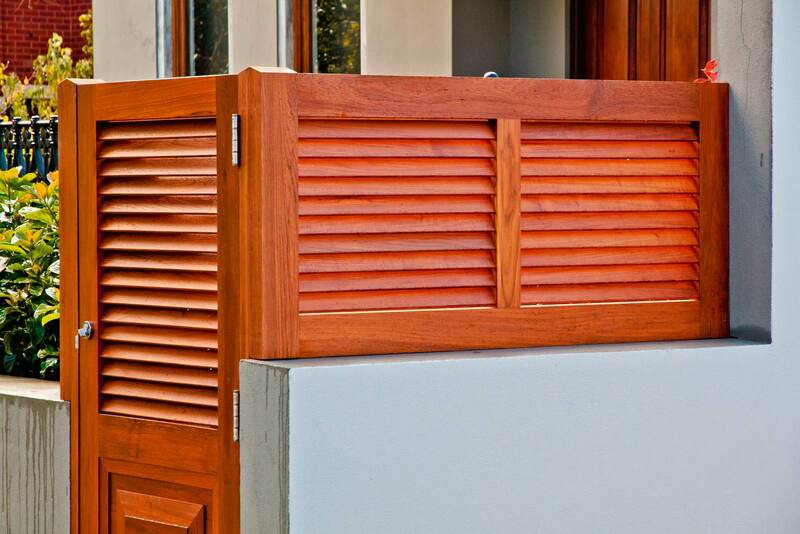 We take great pride in our ability to manufacture individually designed solid timber joinery. We hope you find some inspiration from a collection of our photos from projects both under construction and completed. 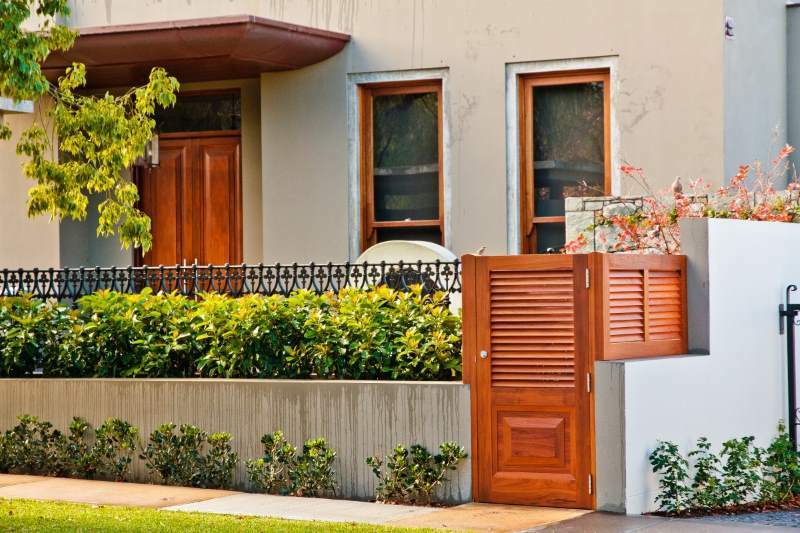 Abbott’solutely Timber also provides a complete timber joinery service, from the design and manufacture of your solid timber joinery, to on-site installation, glazing and painting. dedicated and highly skilled personnel.